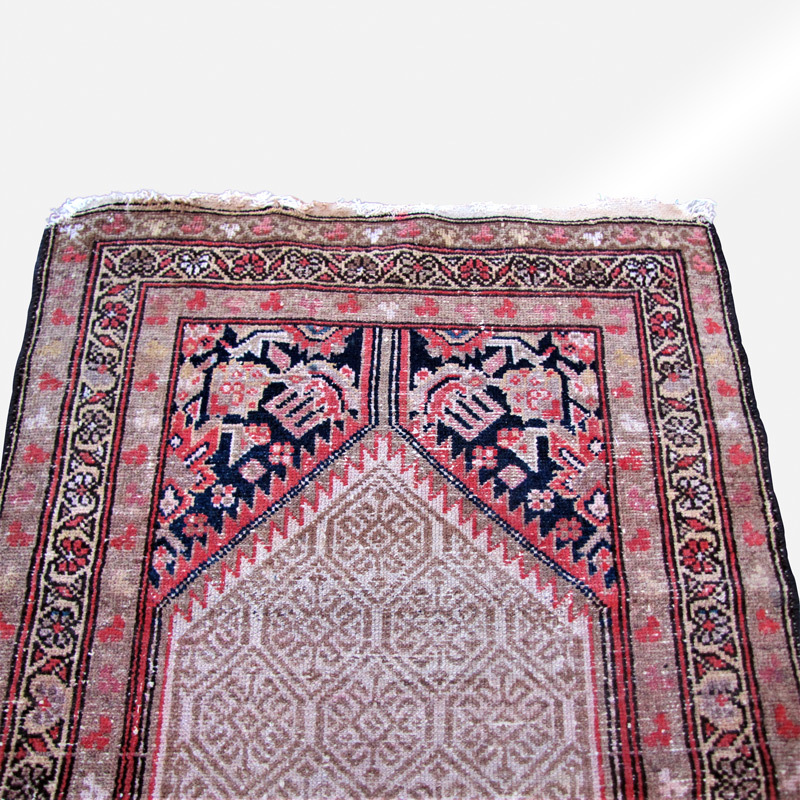 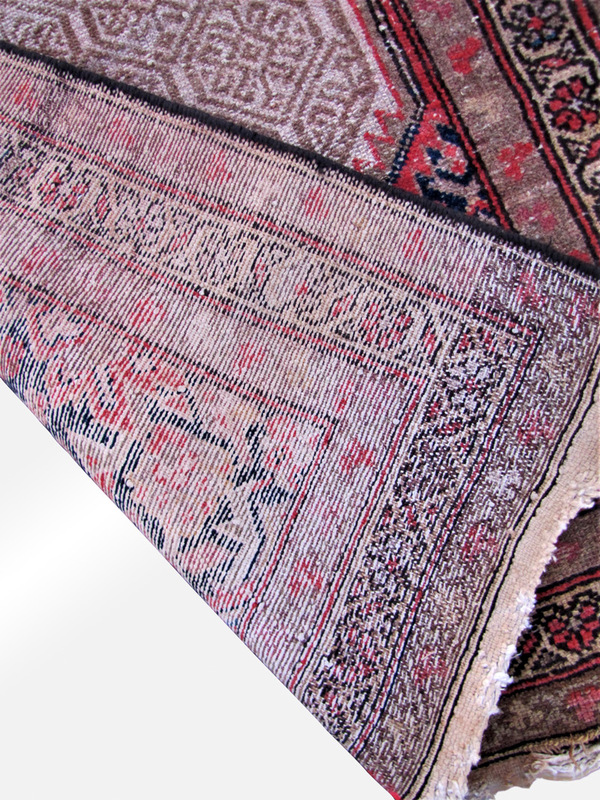 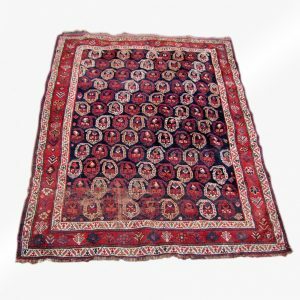 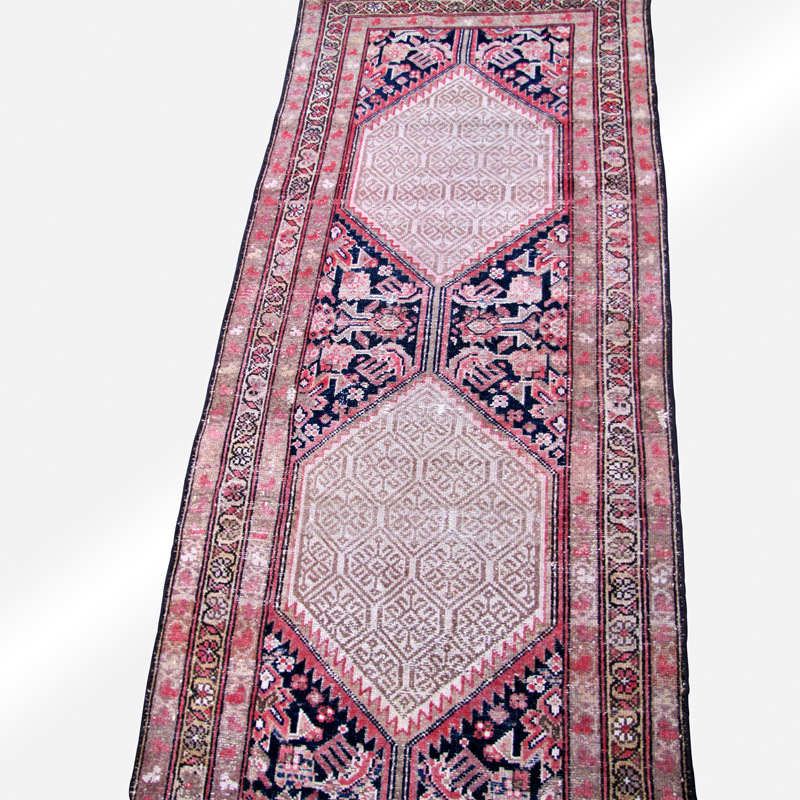 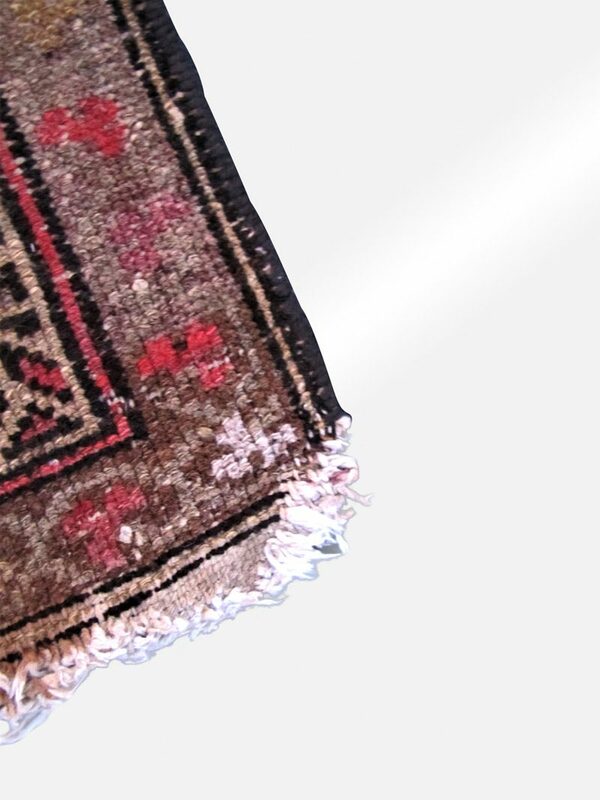 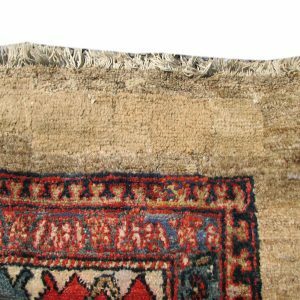 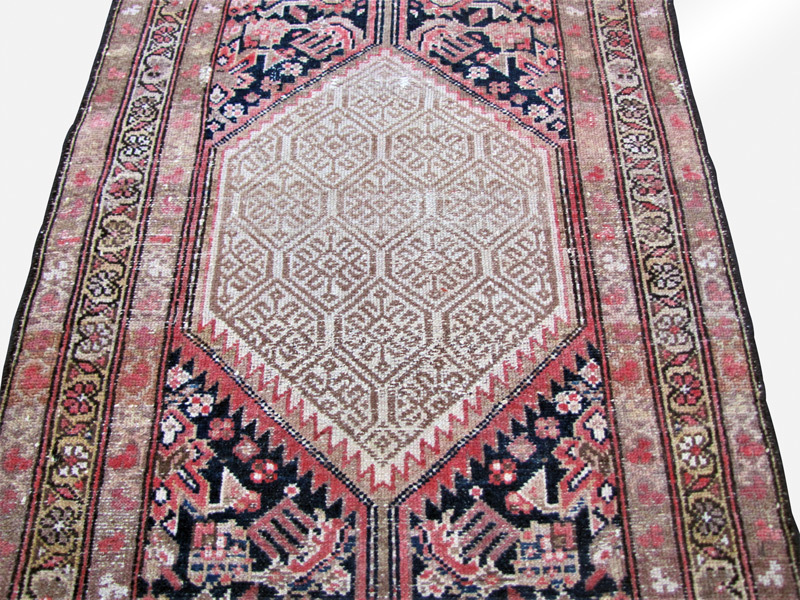 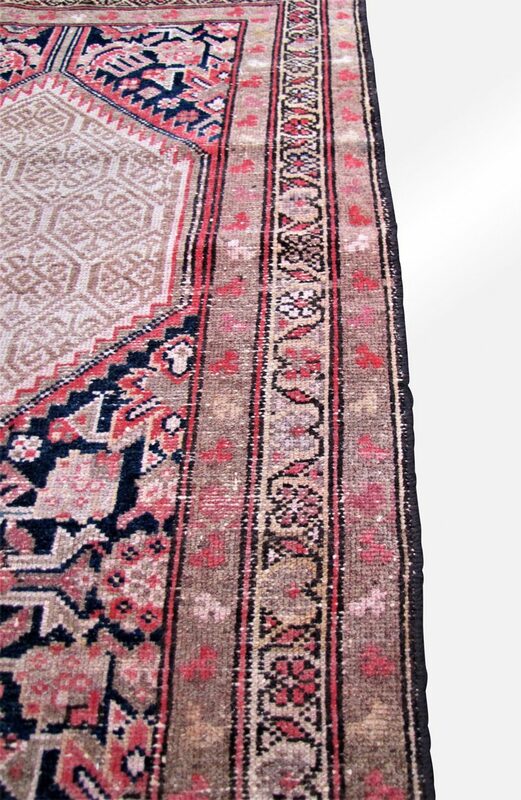 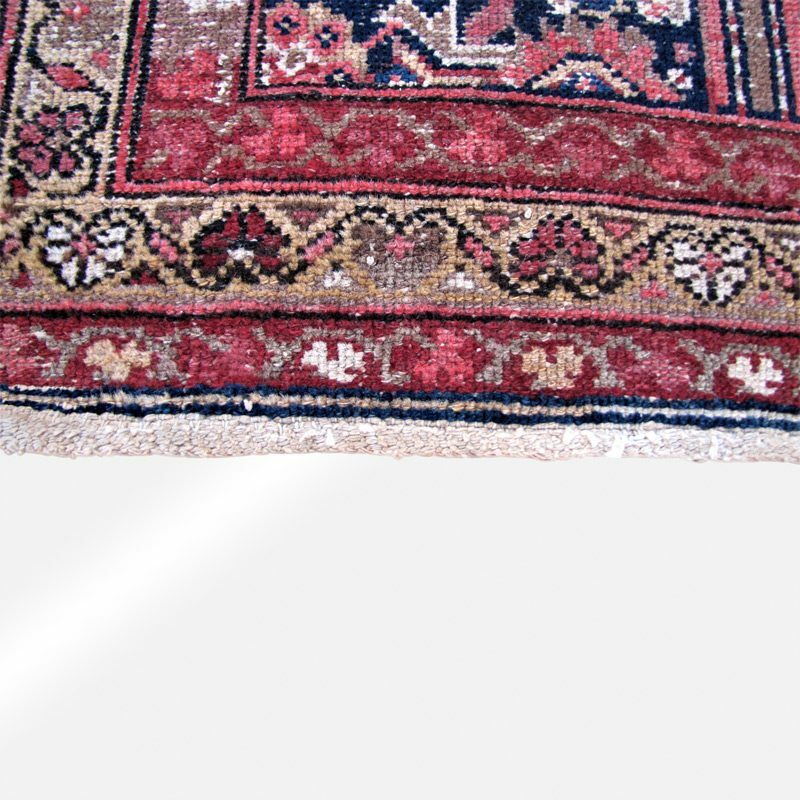 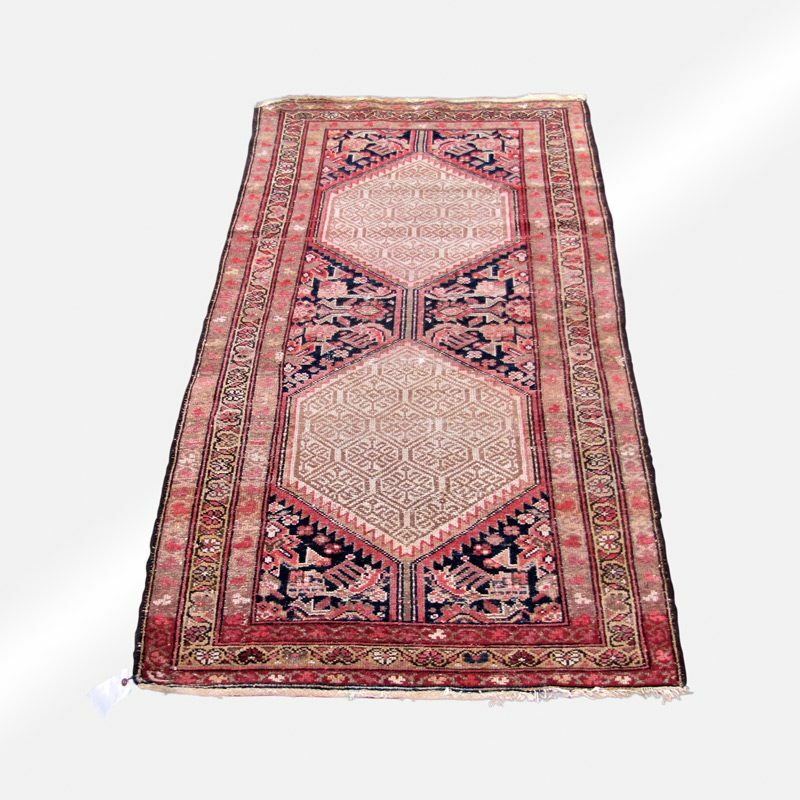 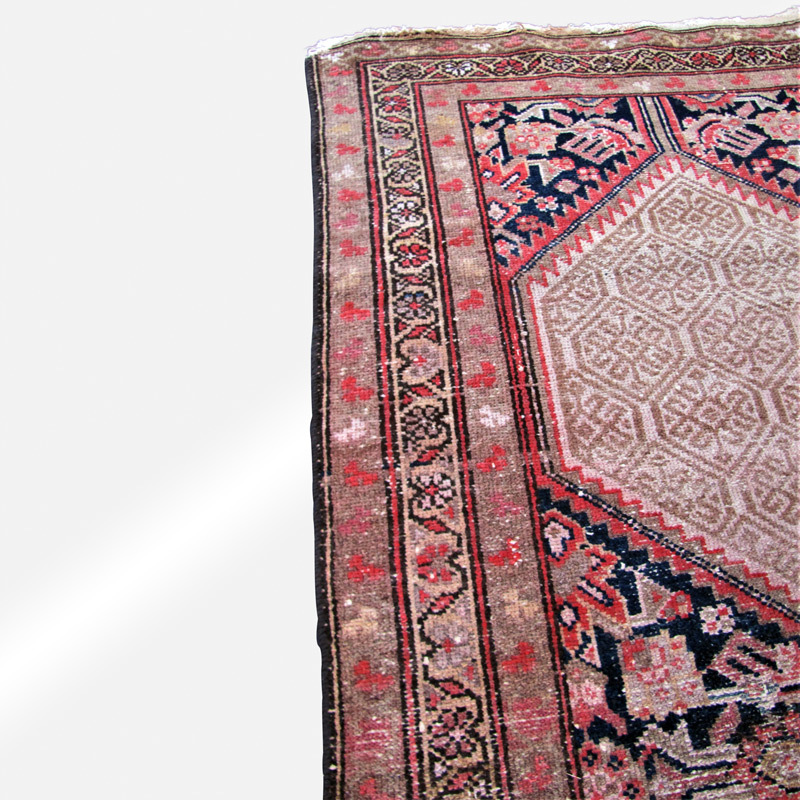 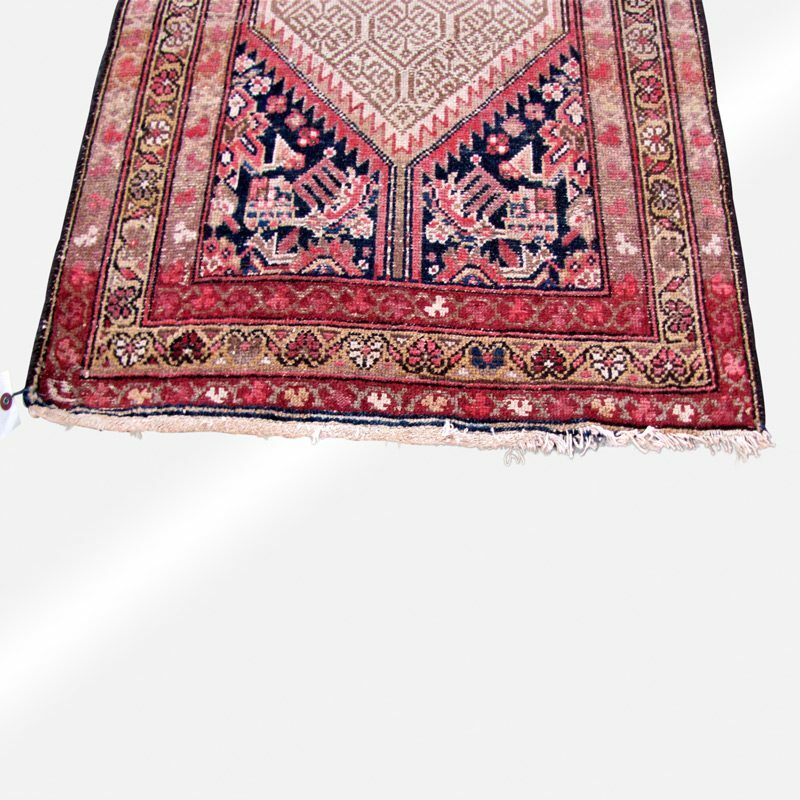 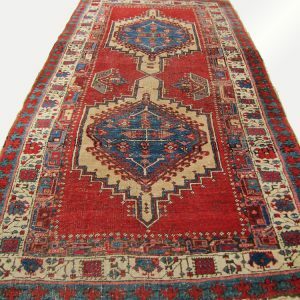 This is a great looking antique Persian serab runner from the early 1900s in very good condition. 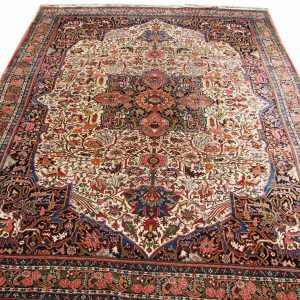 The colors are the colors people looking these days. 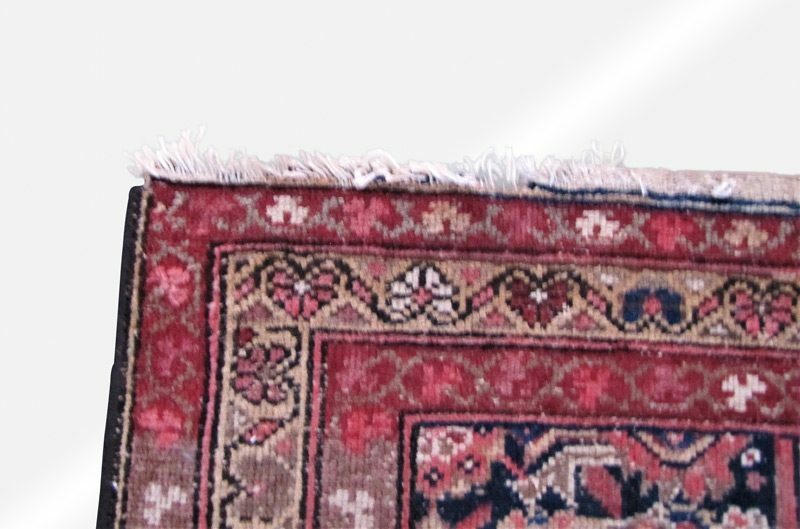 The rug is clean and overcast and ready to use.